I like my Besta CD-668M very much. My only grouse is it does a rather lousy word for word kind of sentence translation under the sentence translation feature. Another way it can be improved is if they included a Math and Science terms trilingual (English-Malay-Chinese) dictionary in there. Then it would be perfect. Apart from that, I find an electronic dictionary very useful as a tool to teach my daughter. The part that I find the most useful of all is the Chinese to English dictionaries. The trilingual dictionary including the Malay dictionary is quite useful too. Other than the dictionary, the 4-in-1 local learning card which comes free with the dictionary, has lots and lots of stuff for students is quite relevant for us as well. We can find Simpulan Bahasa, Penjodoh Bilangan etc in there. I find that my girl’s Primary One Malay has quite difficult Penjodoh Bilangan and Simpulan Bahasa which I need to refer to a dictionary to find out instead of racking this old brain of mine. I like the handwriting input for Chinese Characters. It is easy to search for words that way. I also like the voice output which helps in our Chinese Pronounciation and the Chinese Handwriting Stroke Practise. The voice output is in English and Malay too. Even my 5 year old is learning to use the electronic dictionary now. We take it out for homework and revision use. I would certainly recommend an electronic dictionary to anyone who does not understand Mandarin but whose kid is attending Chinese school. You’ll find it very useful…. but you must have a little bit of basic knowledge yourself in order to write the Characters and search for words. 🙂 You can check around because there are many brands available. Sometimes they go to the schools and sell it there at a cheaper rate too so you can wait for special discounts as well. Another brand of electronic dictionary had such a special discount at my girl’s school but I had already bought my Besta at the time so I couldn’t enjoy the discount which is quite worth it. am thinking of getting besta or appletree.. still deciding..
Go get both to demo to you. Hehe. Oh…interesting. We actually got one lately for our pastor….he wants to learn to preach in Manadarin. Wonder if it is the same as yours. The one we got cost about 600+. Good for me to get also if I want to repick up my mandarin! Its good not just for Mandarin but for English and BM too. Definitely useful for the kids. I’m also considering getting Appletree. Are they really that good? Expensive wor….still thinking. I find it really good. We also had a cheaper one that came with it at a cheap price during the promo but that was pretty lousy. So if you are thinking of getting one, try to go for the best that you can afford. 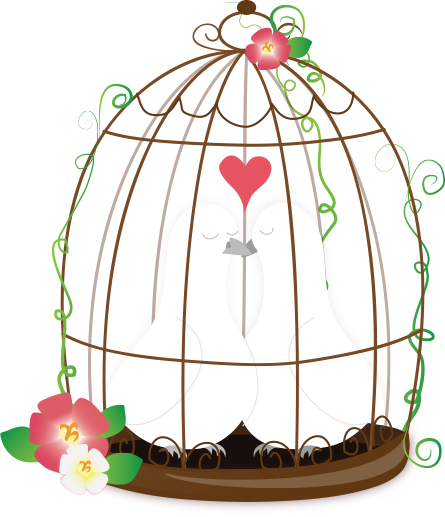 I am hoping that this one will last for a few years for both my children… hopefully…. 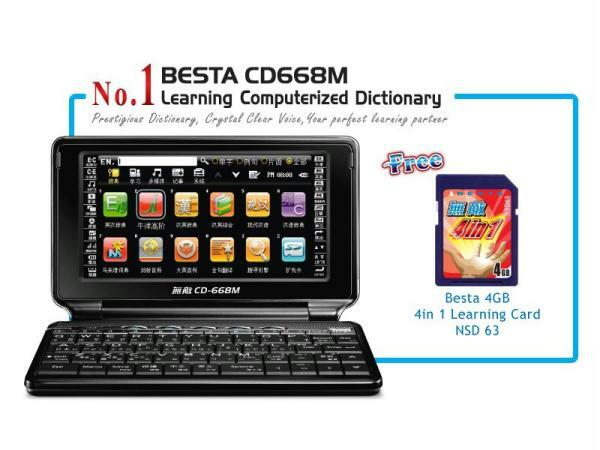 am thinking to buy one, got the Besta flyer at Megamall yesterday (not yet seen the demo). A friend told me she bought the Appletree at her daughter’s school, like you said, it is cheaper sold in school. How do you think about Besta after use it for 10m? Any advice for me in choosing the e-dict? Here are the Besta Outlets. thank you MG ,i am live in kota kinabalu .could you plese tell me where can i find it at sabah market. Hello Aldern, I’m sorry, I am not a dealer or anything like that. I’m afraid you’ll have to call up Besta from the link I gave you and check with them. Perhaps they will have a roadshow or something like that near your place. They frequently organize road shows here at the schools and offer some dictionary models at a discount then.